If we make it back to the real world. I’ll find you again. And fall in love with you again. Levels are just numbers. In this world, strength is just an illusion. There are more important things. Which online game you would like to be in? 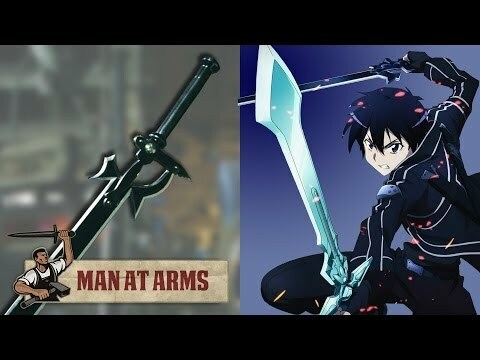 Which type of weapon you prefer use in SAO? do you want the episodes to be longer? 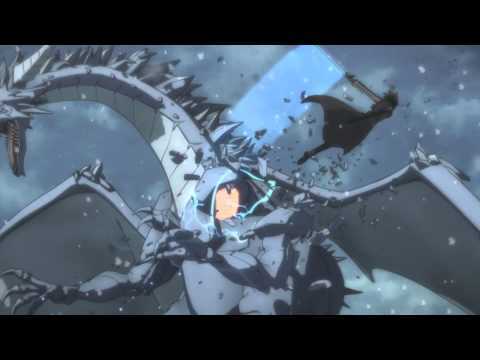 No one has asked any questions, ask a question about Sword Art Online? cant wait for season 2, saw the trailer and it looks interesting!